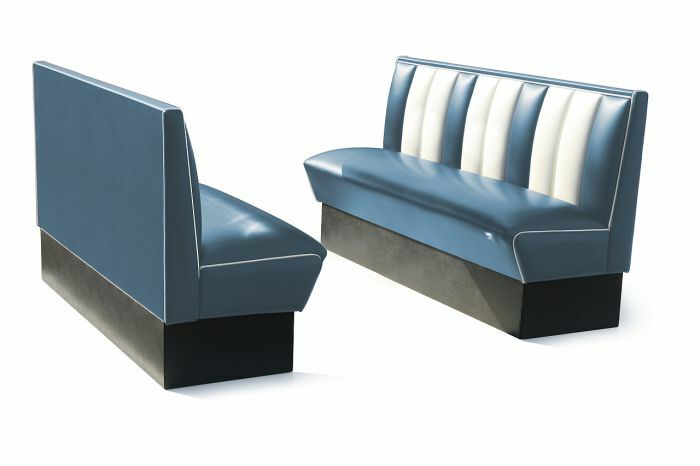 The Bel Air HW-150 is a special design for larger groups. 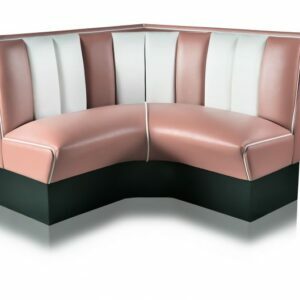 Three people can sit comfortably on lush cushioning, next to each other and on one sofa. 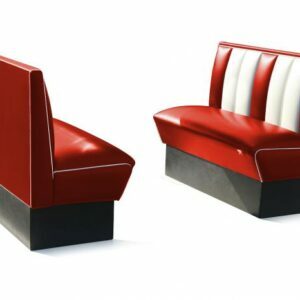 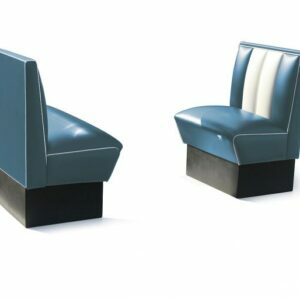 The bright colors and the outstanding white stripe on the backrest give this booth a unique fifties feel that is inviting to have a classic hamburger or a milkshake.